I use Facebook Messenger literally every single day to message my friends and family and have always hated how the mobile app discriminately downloads media content regardless of whether I open the message or not. Sometimes my friends would attach really long videos or high-resolution shots to their messages, prompting me to completely disable cellular access for Messenger on my iPhone, but then I don’t receive their texts on the go. 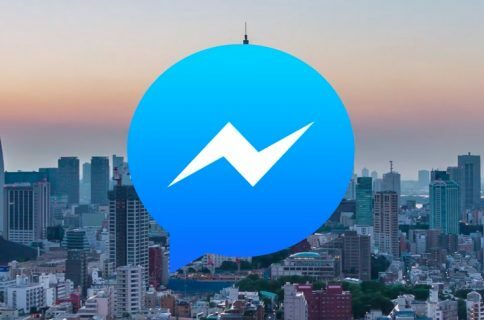 Wouldn’t it be better if Messenger handled data-hungry attachments more intelligently when the user is connected to a cellular network? As per a report by The Next Web a few days ago, a new data saver option is indeed coming to Messenger in a few weeks. The upcoming Data Saver mode is optional, just like similar data saving options in WhatsApp and other popular messaging apps. After it’s enabled, Data Saver prevents Messenger from downloading attachments such as photographs and videos in the background when your iPhone is connected to the cellular network. To download the attachment, you will need to tap it. 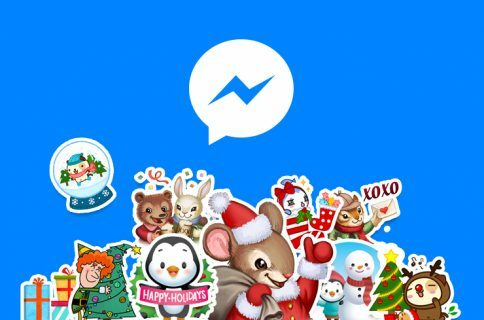 Without the Data Saver mode active, Messenger automatically downloads anything the user receives. This happens regardless of the size of the content, or whether the user actually wants to see it. But when the user switches on this feature, they have to tap-to-select each individual photograph and video they wish to view. As you might expect, ordinary text messages are unaffected by this. There’s also a new counter in Messenger settings which shows the user how much data it has saved. You’ll be able to reset the counter, which should be helpful to those on a rolling monthly data plan. Data Saver only works when your iPhone is actually using cellular data. When you’re connected to a Wi-Fi hotspot, Messenger reverts back to normal. Until Data Saver arrives, you can restrict Messenger’s use of cellular data in Settings → Cellular. Facebook is currently trialling Data Saver on the Android beta version of Messenger.